Tweezerman, a ‘Best of Beauty’ winner chosen by Allure, makes high quality, precision tools for brows, lashes and hands. 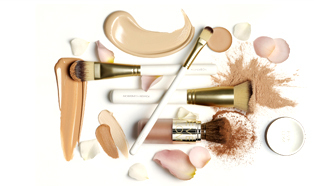 Designed to perform with perfect exactness, Tweezerman's STUDIO COLLECTION comprises beauty tools inspired by the latest fashions and beauty trends, created to bring the runway to real life and help women achieve their flawless look. Tweezerman is women’s must have, highly recommended by celebrities, makeup artists and beauty professionals for over 30 years.